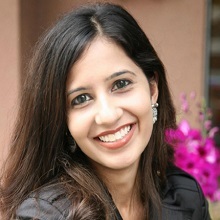 Roshni is a Singaporean entrepreneur and journalist. 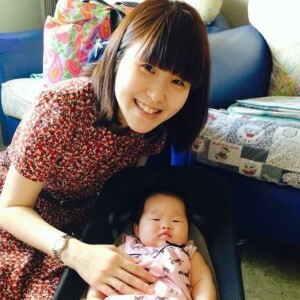 She is best known for launching the parenting website, theAsianparent.com in 2008, family activity website, Kidlander.sg in 2011, and Pregnancy portal, pregnant.sg in 2013. Mahtani is the CEO and founder of Tickled Media which publishes online magazines across Southeast Asia. Cindy is a former Marketing Specialist who blogs at The Hooting Post and appreciates writing topics close to her heart. As a mother, she loves experimenting recipes for her one year old daughter who enjoys food as much as her mum. 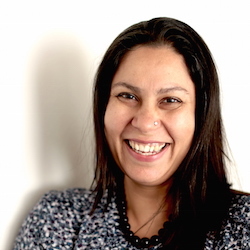 Sumati is passionate about children’s happiness and is a hands-on mother to a delightful six year old. She will do almost anything in her power to turn each little one into a voracious reader.